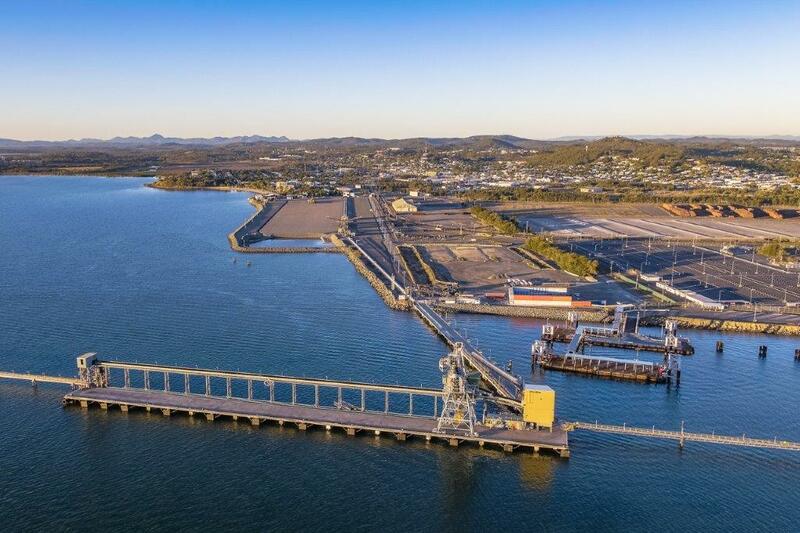 Coal is a thing of the past at Gladstone's Barney Point terminal. 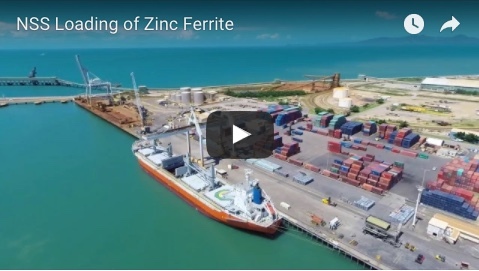 Remediation of the site is now complete and plans for new products are being finalised, according to Gladstone Ports Corporation. It is anticipated that calcite will be placed at the terminal towards the end of the year, being relocated from Auckland Point. Other bulk products from the Mount Morgan and Monto areas are being investigated by GPC. 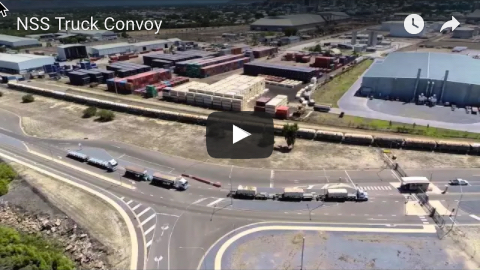 Barney Point saw its last shipment of coal in May 2016 after 49 years of operating as a coal terminal. GPC chief executive officer Peter O’Sullivan said there were now very few signs of the terminal's coal handling history. “Since closing the terminal we have had the opportunity to perform maintenance works on the terminal infrastructure which was not able to be performed during operation.,” he said. “We made a commitment to the Barney Point community to remove coal from the terminal and introduce clean bulk product.